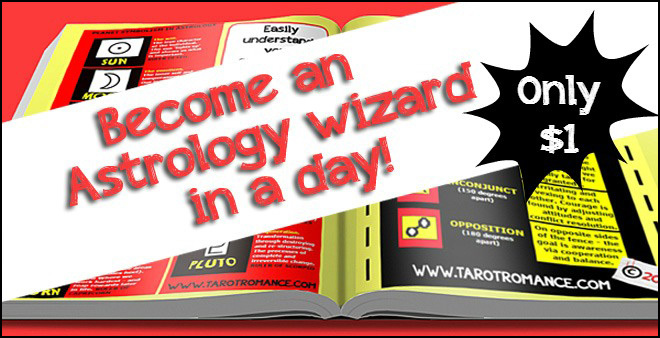 Become an Astrology Wizard in a day! Easily grasp the meanings of the PLANETS, SIGNS, HOUSES and ASPECTS. All in one gorgeously vibrant, easy to understand, 4-page guide. Never be confused about the squiggles in your Birth Chart again!